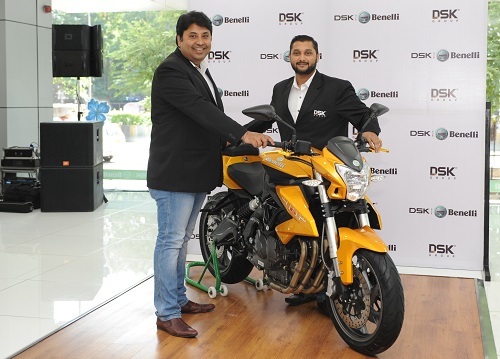 DSK Group and Benelli are no more partners in India. DSK Group’s real estate arm has declared bankruptcy recently which has impacted DSK Motowheels, the automobile branch of the company, big time! QianJiang Group (owner of Benelli brand) and Indian DSK joined hands for the Indian market distribution in 2014. DSK Motowheels was doing very well and had established many sales/service outlets across the country, with very respectable sales numbers. They were selling 5-6 motorcycles and had plans to introduce some new models in the future. 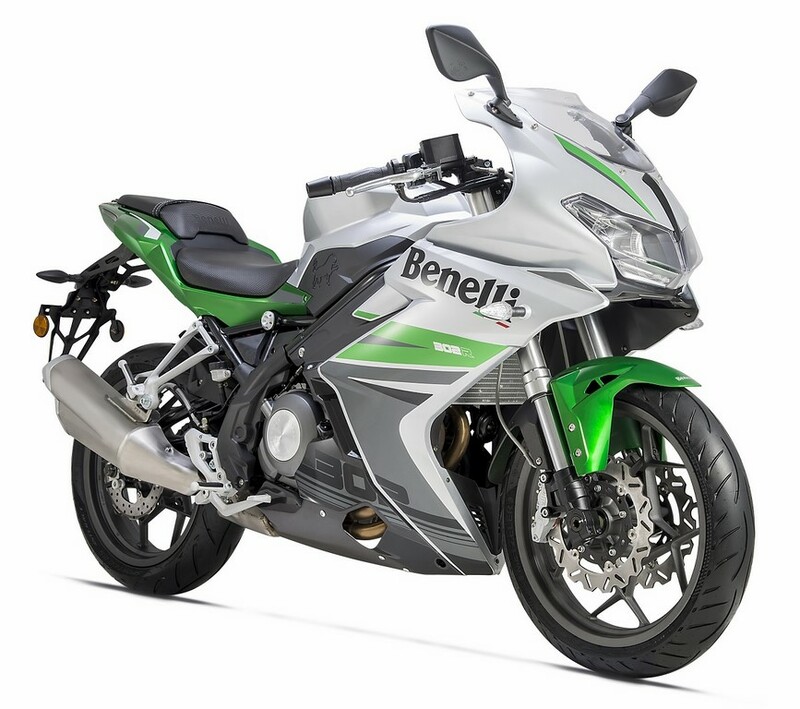 However, the current motorcycle owners need not worry about the breakup as Benelli has started afresh! They have partnered with Mahavir Group of Hyderabad who has introduced a new company Adishwar Auto Ride India (AARI). Mahavir Group was one of the dealership of DSK Motowheels and they are into automobiles serving wide variety of brands. They also have dealerships of Mercedes-Benz, Skoda, Isuzu, Indian Motorcycle, Suzuki Motorcycles etc around Hyderabad (apart from Skoda’s dealership in Orissa). In a latest update according to Autocar, the partner name will be dropped and the new entity will be branded as ‘Benelli’ only. They have planned a new assembly plant near Hyderabad which is 3 acres big and shall go operational by October this year. It will have a capacity of 7000 units which can be scaled up to 10,000 units. 18 older dealerships have now been brought under the new owner and the company plans to add 40 dealerships in the coming two years. Mahavir group has already assumed the ownership and they have started sending spare parts to dealerships. 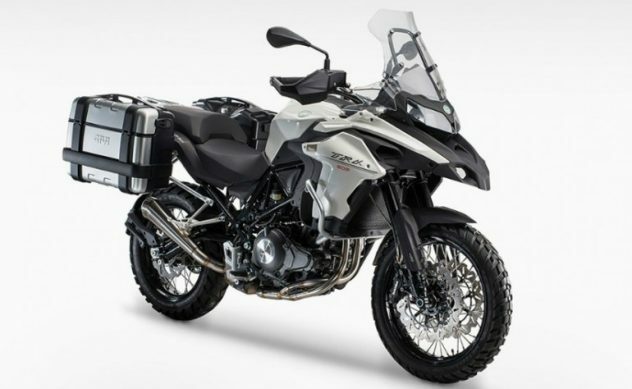 The new Benelli will lead the charge with three existing motorcycles – naked 300i and 600i and the faired sports 302R. This directly means that single cylinder TNT25 and 600GT have been discontinued. 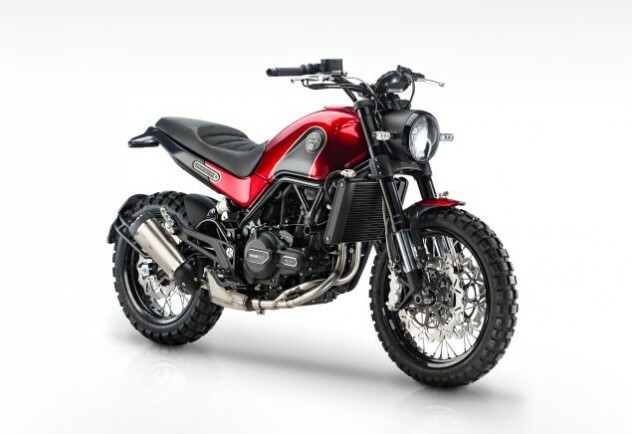 But a lot of new and exciting motorcycles are on the way, with Leoncino and TRK 502 joining the portfolio soon. Benelli TRK 251: Could This Be an Apt Rival Against Himalayan in India? We liked DSK for their aggression in the market and it will be interesting to see how Mahavir group progresses with the brand Benelli. Hyosung, the other DSK partner has moved to Kinetic according to industry reports.